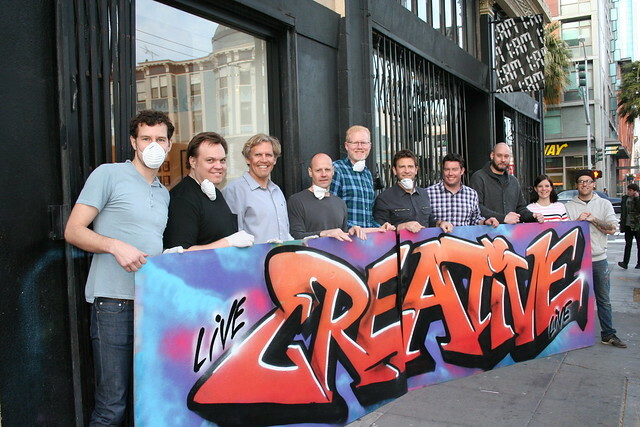 It was great to meet the team from creativeLIVE! 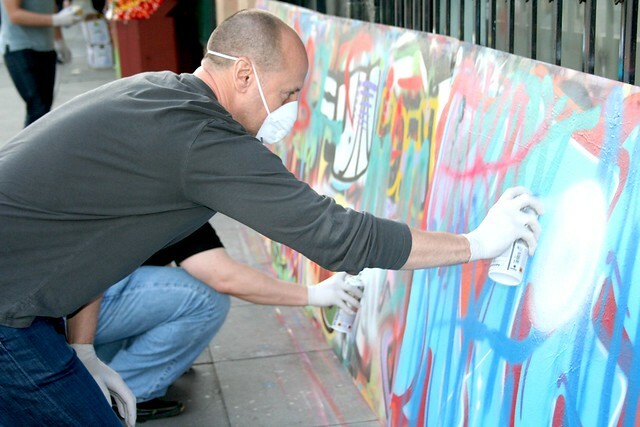 We had an awesome time with creativeLIVE, they embraced the world of street art during their graffiti workshop and had a blast, thanks for coming guys! Email privateevents@1AMSF.com to setup an event for your team. « Devious Doze Green prints for sale!